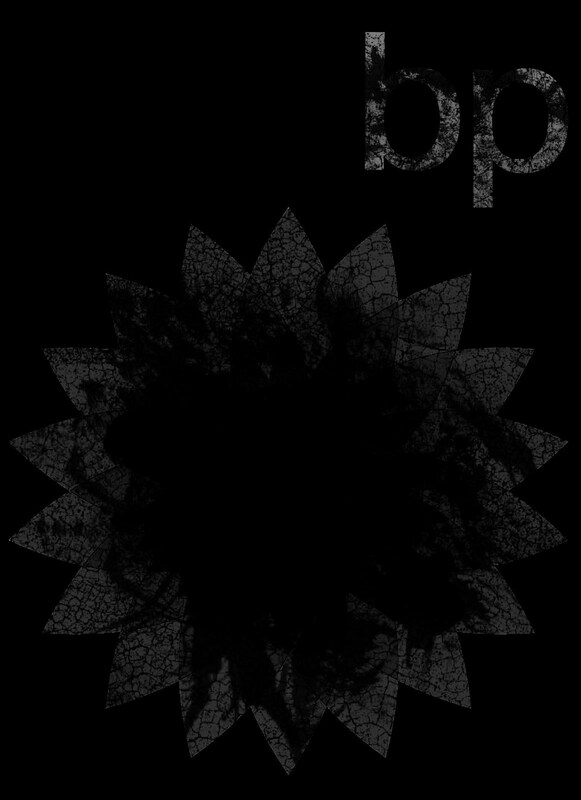 BP is one of the worst corporations in the world. This is just the latest in a long history of corruption and deceit. Don’t take my word for it… do a little research… you’ll be surprised at how deep and dark this hole is… Companies like BP and Monsanto should be broken up for their crimes. Here are a few links to get you started. From Alternet, Foreign Policy Magazine, Huffington Post, and Wikipedia. If you are feeling especially angry about it, write your representative and demand BPs charter (what allows them to do business here) be revoked. Oh- and remember Haliburton? well then check out this possible connection.